Never underestimate the power of a good phone call. Let us connect with customers on your behalf and deliver the messages you don’t have the time or resource to do. We will create the campaign to suit your required results, all the while working with you to get the all important data accurate. We’ll update your DMS or give you access to our custom built client reporting system to view your results. All delivered through highly trained, UK based call agents. 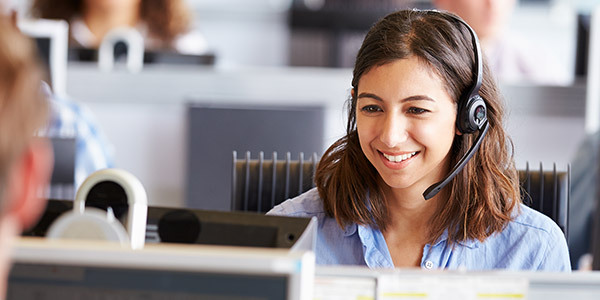 To discuss our Contact Centre services for your sales team contact us on 0800 043 8113 or fill in the form. 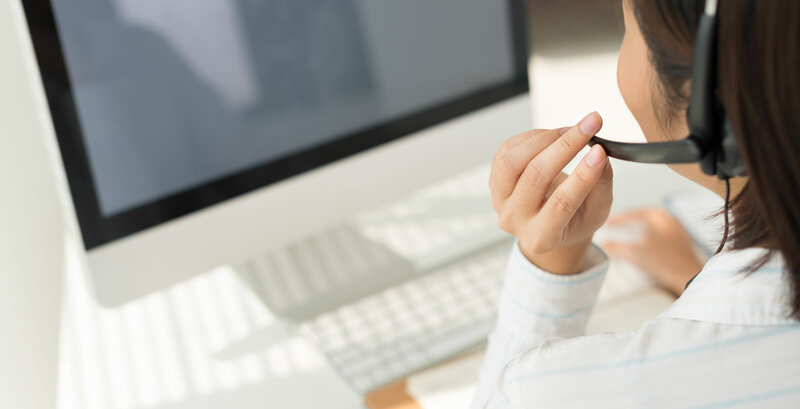 Our UK based call-answering service means that you'll never miss an opportunity again, even when your own in-house reception team are busy, or short-staffed. 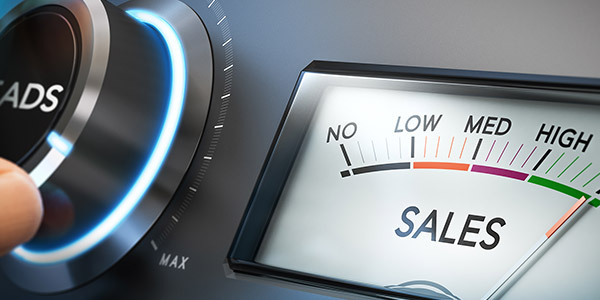 Our UK based team specialise in providing a personal touch to lead generation services and customer satisfaction measurement for the motor trade. Our tailored outbound campaigns aim to deliver the very best return on investment and exceptional service levels every time, all from our UK based team. 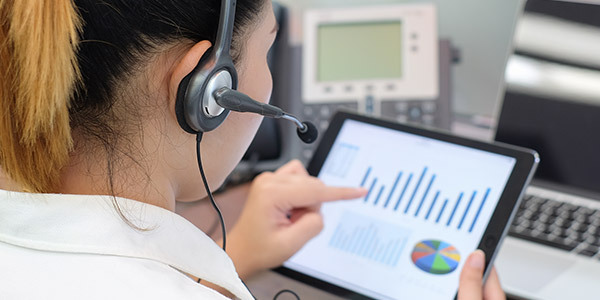 All of our contact centre services are tailored to your specific requirements. If there's a project you have in mind that we haven't described, get in touch and we'll create a dedicated campaign to match your needs.